For Richard Poole, founder of online magazine and social club GrownUps.co.nz, being easy to find online is “everything”. With no other way to find the website geared to the over 50s market, “it’s really important that we’ve got a ‘.co.nz’, that we are local,’ he says. And when people search for ‘grownups’, the site tops the results. GrownUps has always been focused on being a New Zealand site and didn’t even look at a ‘.com’ website option, he says. The benefits of that approach have extended beyond the domestic market. 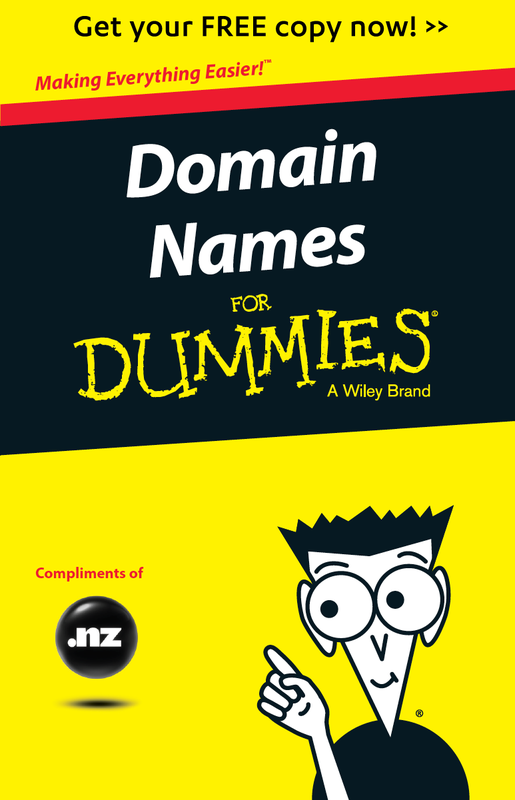 Domain Names are commonly used in the following ways: (1) To identify a website (the web address or URL), (2) As the core part of an email address @anyname.co.nz or (3) To protect a brand or trademark to ensure no one else uses it.